Growth in Christ does not stop, nor should it even slow down, as we transition from young adulthood into more mature adults. Indeed, our Christian faith, witness, and service should continue to grow and become more and more part of who we are as brothers and sisters in Christ. Several programmatic methods are in place to help older adults live out their calling as followers of Jesus. 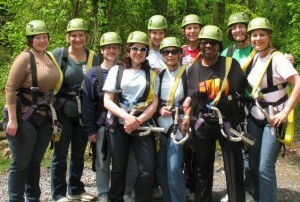 For the past several years, NUMC women and a few of their friends have had the opportunity to attend a Women’s Retreat in the spring. The weekend provides a chance for women to unwind from their daily routines, get to know one another better, and grow spiritually. Covenant Discipleship groups meet at various times and locations each week. These accountability-focused small groups are designed so that members will engage during the week in acts of compassion, devotion, justice, and worship under the guidance of the Holy Spirit and, thus, become more authentic disciples who can then lead others. Disciples TREE is another option, in which participants engage in a one-on-one relationship at least once a month with a “discipleship coach,” a Class Leader with experience in the aforementioned practices. Other women’s ministries include the “Chick Flick” series of Saturday gatherings. About five times each year, women meet to view a movie in the church, have lunch, and discuss spiritual insights about the film. Notices about these events appear in the church newsletter (Parish Notes) and website/e-news, and often there is an online sign-up form for the event. 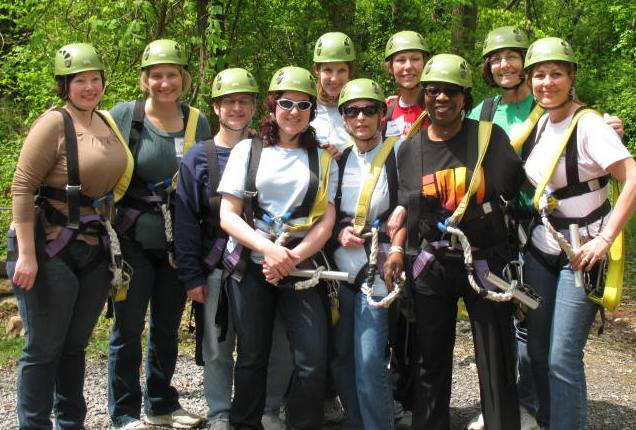 The United Methodist Women of NUMC is a very active group of several “circles,” wherein women enjoy fellowship, study, and mission projects together.